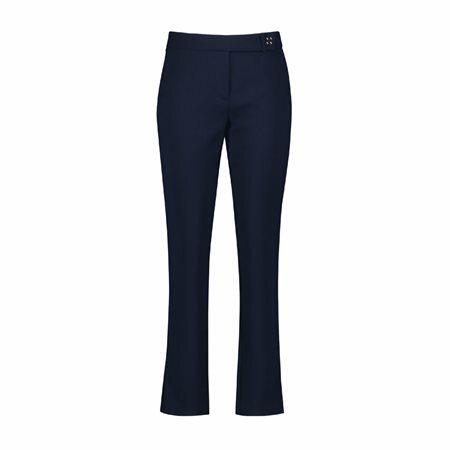 Gerry Weber Smart Business Trousers. You cant go wrong with having a pair of smart business trousers in your wardrobe especially when they are as good of quality as these. These are slim leg trousers with pleats and finished with a latch closure with decorative studs.